I find inspiration from the nature and aspire to create beautiful, practical and timeless products. Laura Väre is a young designer from Helsinki, Finland focusing on furniture and lighting design. In her work finishing details are always combined with strong and minimalistic style. The material contrasts are very characteristics in her designs as well. Her work has been presented in international design exhibitions in Europe and in Japan. Laura is an awarded designer and her works have been exhibited in design and furniture fairs, e.g. Habitare, Stockholm Furniture Fair and in Milan, Salone Satellite. 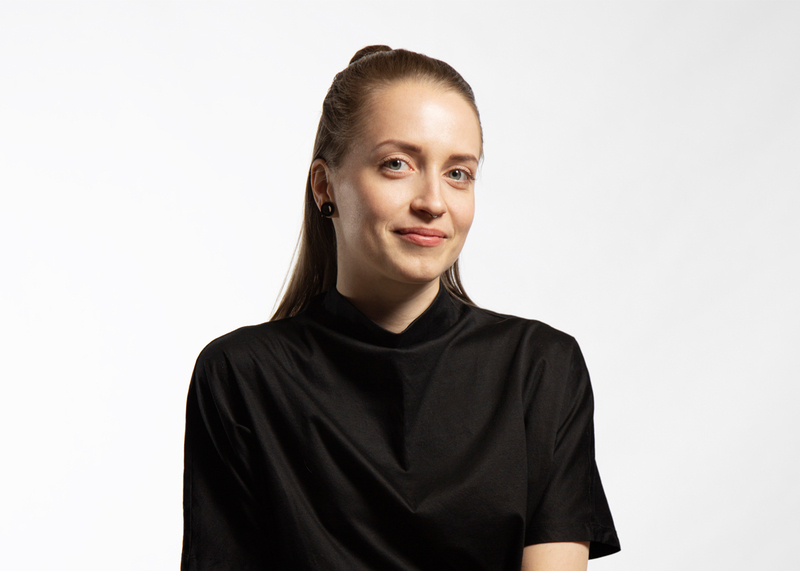 Laura has graduated from Lahti Institute of Design and she is currently finishing her MA studies in Aalto University School of Arts, Design and Architecture.